The observation came while hearing a couple's plea challenging revoking of their citizenship and impounding of their passport in 1995, while they were overseas. 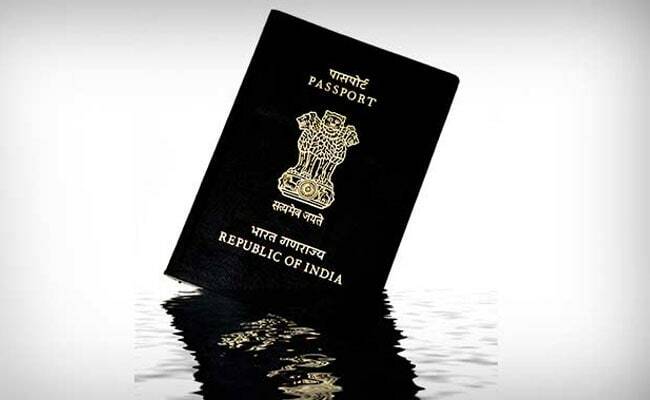 New Delhi: The Delhi High Court has asked the Centre to mull over the consequences Indian citizens would suffer if an order impounding their passport is issued while they are travelling overseas. A bench of acting Chief Justice Gita Mittal and Justice C Hari Shankar said such citizens would not be able to return to India as they would not be able to pass through immigration with a passport that is impounded. "Think about as to what would happen if passport of a citizen, while travelling abroad, is impounded. He would not be able to return. He won't be able to pass through immigration," the court said. Later their passports were seized and all these actions were taken without any notice to them. The couple, who were rendered stateless due to seizure of their passport, was forced to seek refugee status from the United Nations High Commissioner for Refugees (UNHCR) before they applied for and got Canadian citizenship. The court said there were several cases before it like that of the couple, a Naga rights activist and his wife, in which passports were impounded without giving any show cause notice. "Look at your (government) conduct. These people lost 22 years of their life," the bench said. The court told Additional Solicitor General (ASG) Sanjay Jain that there should be a standard operating procedure for impounding of passports and the officials need to be sensitised about the consequences of such actions for the persons affected. While agreeing to convey the court's concerns to the highest authorities, the ASG said that in the instant case the bench in its order can say that the couple is entitled to Indian passport and that they continue to be citizens. Thereafter, the couple can go back to Canada and apply for an Indian passport with the Indian High Commission there and the passport would be delivered after 12 weeks of submitting the application, the ASG said. He also said that the couple will also have to renounce their Canadian citizenship. The court, thereafter, told the lawyer for the couple to inform it about the procedure for renouncing Canadian citizenship so that it can also be included in its order. The bench asked the ASG to ascertain if a look out circular was in place against the wife of the activist, Luingam Luithui, after an apprehension in this regard was raised by the petitioner's lawyer. According to the couple's plea, they were allowed to visit India only on tourist visas to see their family in case of any illness and that too under court orders. Their petition has also sought full restoration of their civil rights, including the right of permanent residence in India as citizens of the country by birth.